Davies, Blunden & Evans has been serving the local area since 1938. With over 30 members of staff in our Farnborough and Yateley offices, we provide a friendly and personal service to all of our clients. 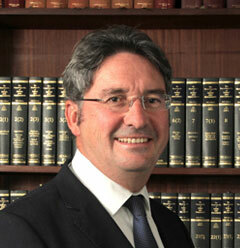 Deglan joined the firm in 1985, and became senior partner in 1998. He specialises in domestic and commercial conveyancing matters – but previously had extensive experience in family and child care law. 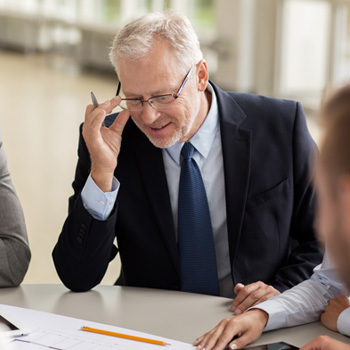 In 2008 he passed the Post-Graduate diploma in Notary Practice at Cambridge University, and thus is qualified separately as one of approximately 800 notaries in England and Wales. Jo qualified as a fellow of the Chartered Institute of Legal Executives in 1997 and joined the team in 1999 having previously worked with another leading practice. In 2012 Jo qualified as a Licensed Conveyancer and became a Partner of the Firm in 2014. She also specialises in residential conveyancing. 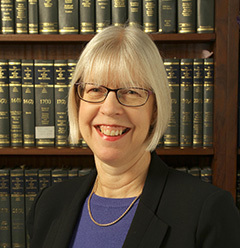 Lynn graduated from the University of Surrey with a BSc (Hons) Degree in Languages and Law, and following this completed her professional training at the College of Law in Guildford. 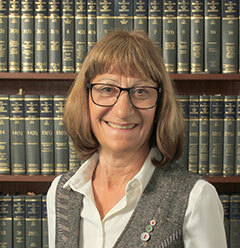 She joined Davies Blunden & Evans as an Articled Clerk in 1993, and qualified as a Solicitor in 1995. Lynn currently undertakes work in the area of Family Law and in the area of Civil Litigation, including Contentious Probate. 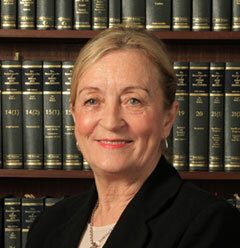 Cathy joined Davies Blunden and Evans in July 2010. Having trained as a Legal Executive, Cathy is Part I qualified and has also undertaken Matrimonial Law and Practice at Part II level. Cathy’s 30 years of experience encompasses divorce and financial settlement (including high cost cases); Cohabitee disputes; all Children Act matters; Domestic Violence and Care proceedings. Kate joined Davies Blunden and Evans in January 2018 having practised law for over 20 years in Hampshire. After qualifying as a Solicitor following a degree from Reading University and as a post graduate at Guildford School of Law, Kate specialised in Family Law. She took an opportunity later in her career to change her specialism to Property Law. Her work involves both commercial property transactions and residential conveyancing. Kate enjoys the challenge of more “unusual” property transactions that arise from time to time. Chhui qualified as a solicitor in 1994 and has extensive experience in all areas of private client work, including wills, probate and administration of estates, powers of attorney and Court of Protection applications. 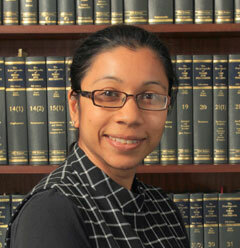 Chhui has been with Davies Blunden & Evans since 1998 and became a partner in 2001. 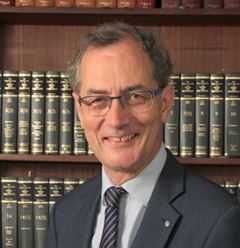 Following his law degree at the University of East Anglia and two years articles at a law firm in Kingston, Andrew qualified as a solicitor in 1985. He joined the firm in 2014 and has over twenty-five years’ experience in Civil Litigation work and has dealt with a wide variety of civil litigation cases. Samera completed a Law and Politics Degree at Keele University in 2003 followed by the Legal Practice Course at Guildford College of Law. She was admitted as a Solicitor in 2008 and has a background in the area of personal injury law. Samera now specialises in conveyancing. 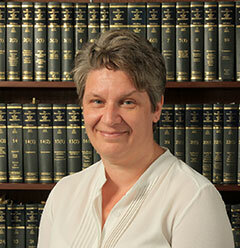 Renée joined the team in 1999 having qualified as a solicitor in 1995. 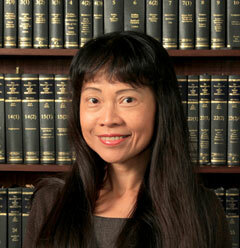 She has over fifteen years of experience as an immigration and human rights law practitioner. 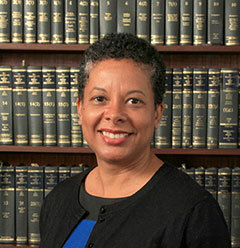 Renée undertakes both private and publicly funded matters and has conduct of a large immigration and asylum caseload handling decisions at all levels from the Immigration and Asylum Chamber up to and including the Supreme Court. 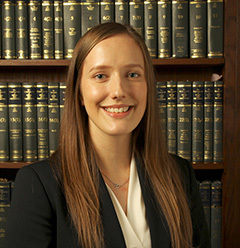 Sophie graduated from the University of Southampton with a Law degree in 2017 and completed her LPC LLM at the University of Law in 2018. She joined Davies Blunden & Evans as a Trainee Solicitor in 2018 and is looking forward to continuing her professional development with the firm. 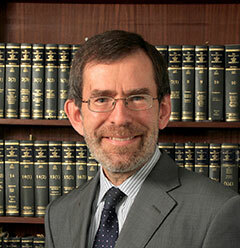 Chris is a law graduate of Oxford University and qualified as a Solicitor in 1983. He began as a general practitioner, but for many years now he has specialised in all aspects of residential conveyancing. He joined the firm in 2002 and became a partner in 2011. James completed his LL.B and LPC at the Bristol Institute of Legal Practice. 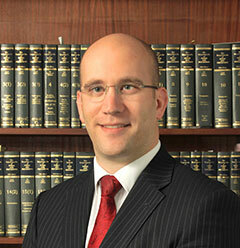 James specialises in Criminal Law, Military Law and Private Client (Wills & Lasting Power of Attorney). Undertaking both legal aid and privately funded cases, James holds Higher Rights of Audience and defends regularly at the police station, Magistrates and Crown Courts in respect of serious and complex cases. 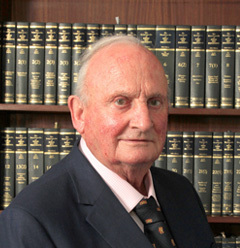 Michael was admitted as a solicitor in December 1957. During his 60 years in the profession he has built up a wide knowledge in most aspects of general practice. He was appointed Chairman of the Social Security Appeals Tribunals in 1974, a position he held until retirement in 2004. He is the firm’s advisor on all these matters. 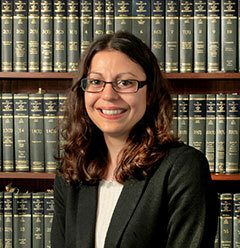 Jennie is currently studying Level 6 Law and Practice with the Chartered Institute of Legal Executives. She started working with the firm in 2012 at the Yateley Office as a receptionist and is working her way up and currently training as a Conveyancer.